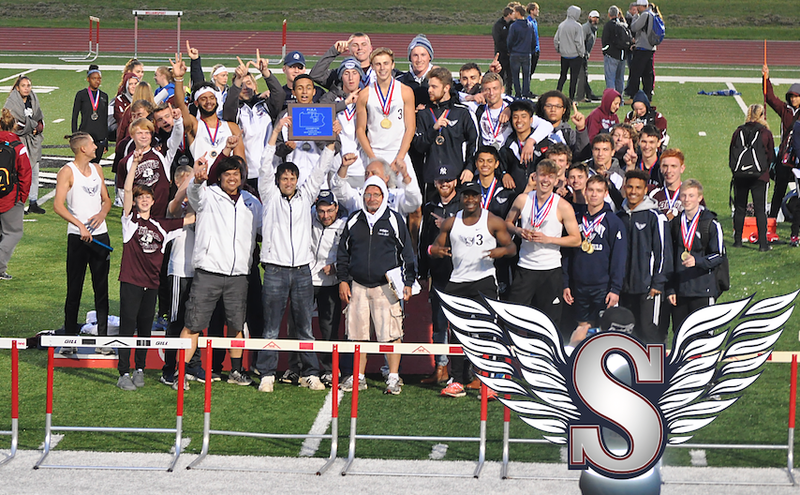 If you are interested in signing up for the Boys Track & Field team, please contact Coach Evans via email at evansj@shikbraves.org, via cell phone (570) 259-2795, or you can find me in Room 152 at the High School. Undefeated record of 8-0 ....first time in school history!! PHAC Division 1 Regular Season - Champions!! 2018 District IV AAA Champions!! !